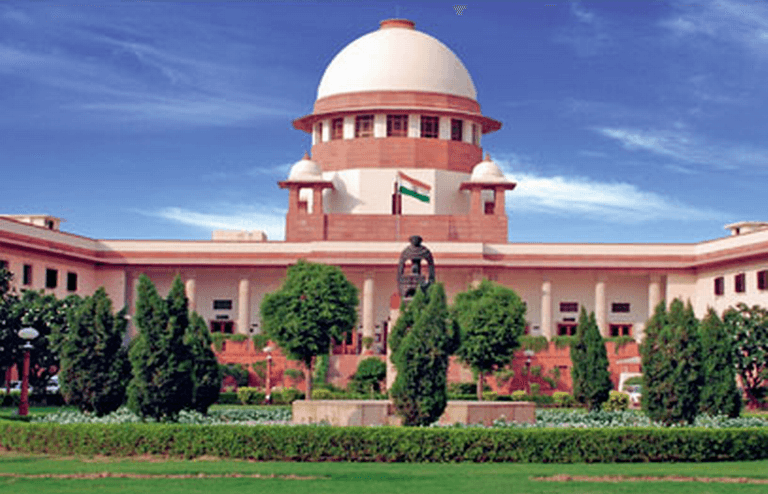 The Supreme Court on Thursday set July 31 as deadline for publication of final National Register of Citizens (NRC) in Assam. The top court said it would not extend July 31 deadline for publication of final NRC under any circumstances, TOI reported. The apex court ordered a meeting between NRC coordinator, Assam government and the EC to ensure there’s no dearth of officials for polls and NRC exercise, and asked the competent authorities to sit together to plan them. The SC was informed that about 40 lakh persons were left out of draft NRC, as many as 36.2 lakh have filed claims for inclusion of their names in the final NRC. At the same time, around 2 lakh objections have been registered against the names included in the draft NRC. The final draft of NRC was released on July 30, 2018 that included the names of 2.9 crore people out of the total applications of 3.29 crore.